Ella Eyre rocks a pair of geek chic specs and looks B-E-A-UTIFUL. 4. 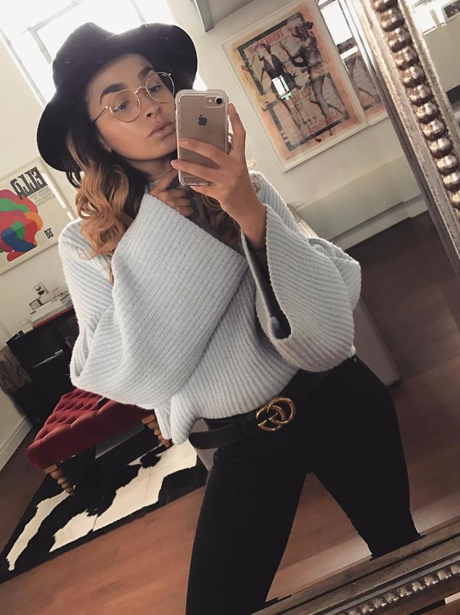 Ella Eyre rocks a pair of geek chic specs and looks B-E-A-UTIFUL.